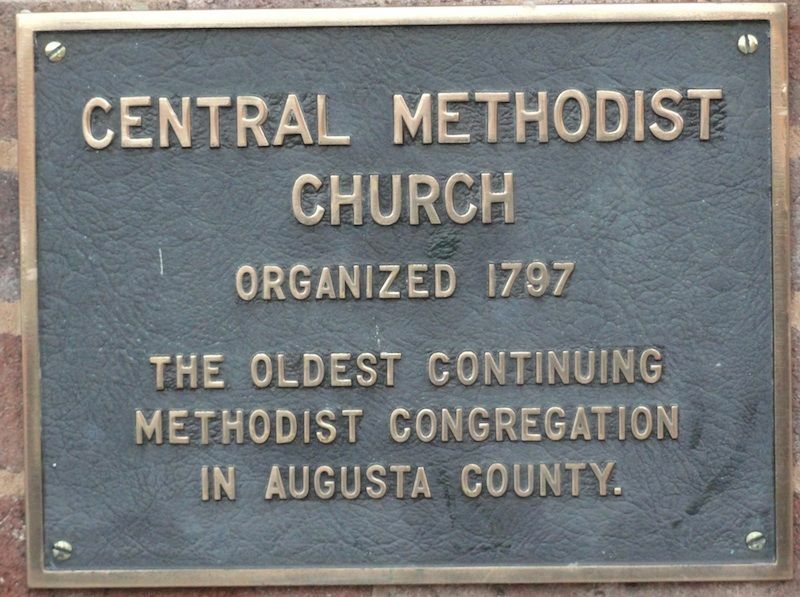 Central United Methodist Church | "Centered in Christ, Centered on Serving Others"
Characterized by moving out in compassionate witness and service to others, in the power of the Holy Spirit, in order to demonstrate and make visible God’s kingdom, and to issue a gracious invitation for all to enter into new life. 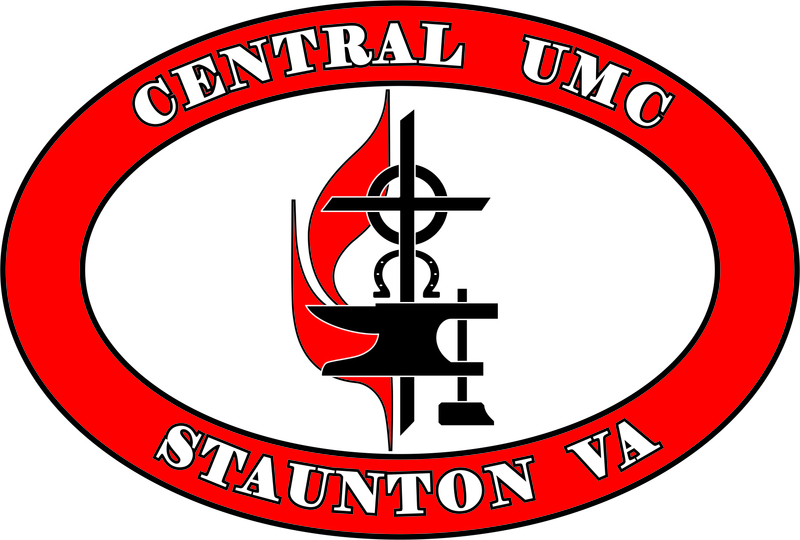 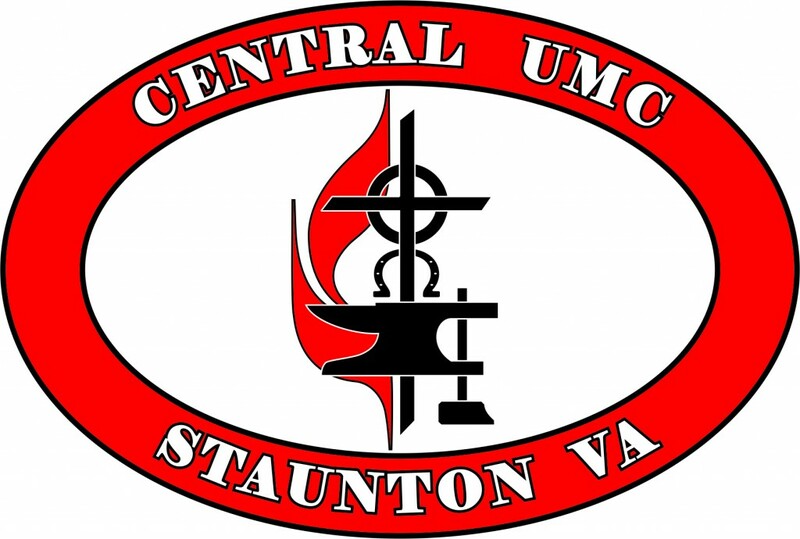 We are Central United Methodist Church, located on the corners of Lewis & Beverly Streets in the beautiful Downtown Historic District of Staunton, VA. 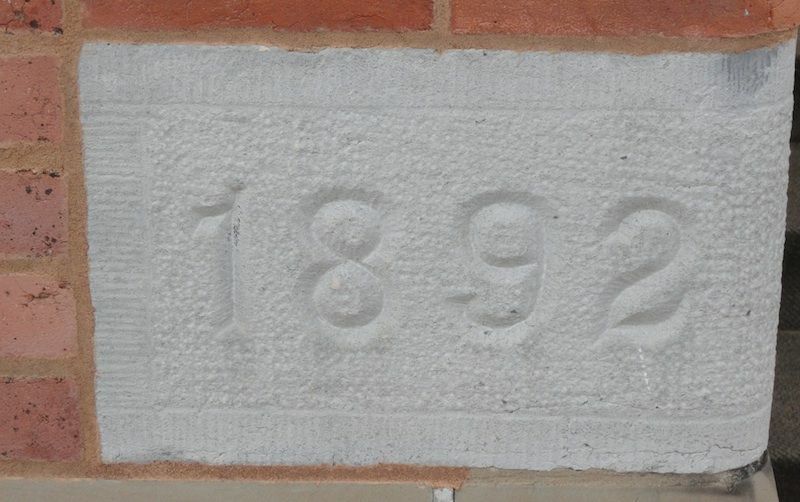 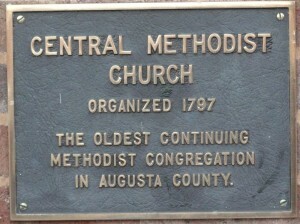 Founded in 1797, we are the oldest continuing Methodist Congregation in Staunton and Augusta County.